Watch the trailer for Sailor’s Tales here. 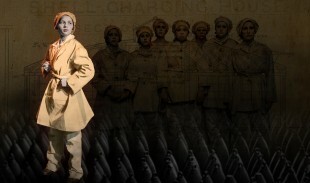 We are delighted that Arts Council England have announced a strategic touring grant for the Company to bring back Gas Girls, our WWI centenary show about the mustard gas factories in Avonmouth, Bristol. 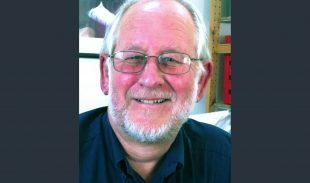 It is with the deepest sadness that we have to report the passing of Graeme Riley, long-time supporter and friend of acta. Graeme was a member of the Council of Management, formerly Chair of the trustees. 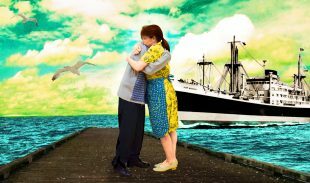 We are delighted to welcome Bristol company Theatre West to the actacentre Studio, with a double-bill of new shows in September/October. We have received support from Paul Hamlyn Foundation to extend our Foundation workplace learning initiative, to offer new participatory activities in communities across Bristol and to further diversify the workforce. 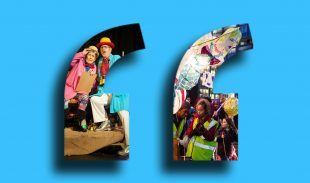 acta announces its commitment to making 23 June an annual celebration of community theatre across Europe, in recognition that we have more in common than that which divides us. 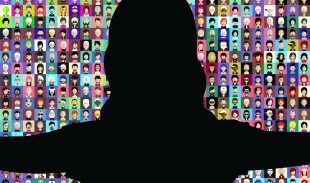 Listen here to speakers at our last seminar, Getting in on the Act, for a preview of conversations coming up at our 13 – 16 June festival – theatre from the heart. 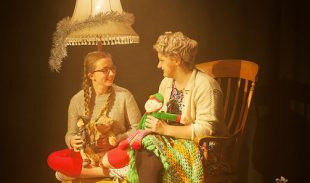 This year’s festive family show at actacentre will be produced by acta Company – working title announced. 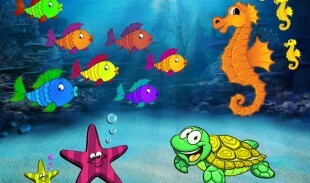 A silly sea show for preschool families. 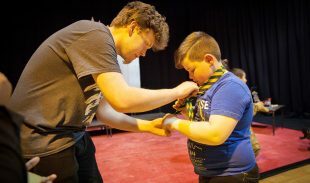 Free performances at 11.00am in the actacentre Studio on Thursdays 12, 19 & 26 May. 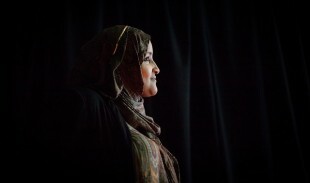 Yusuf Can’t Talk, an original show by Somali mothers with autistic children, tours this year. Click here to watch a series of short films in development for the presentation and one woman show.